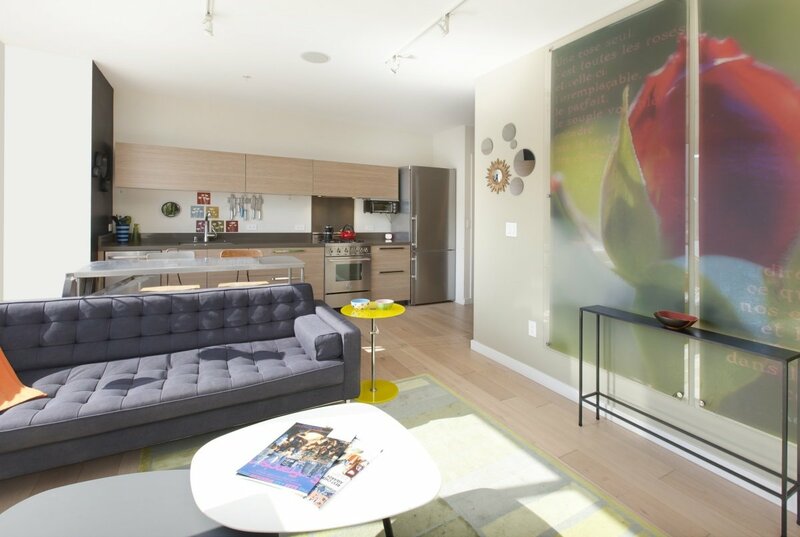 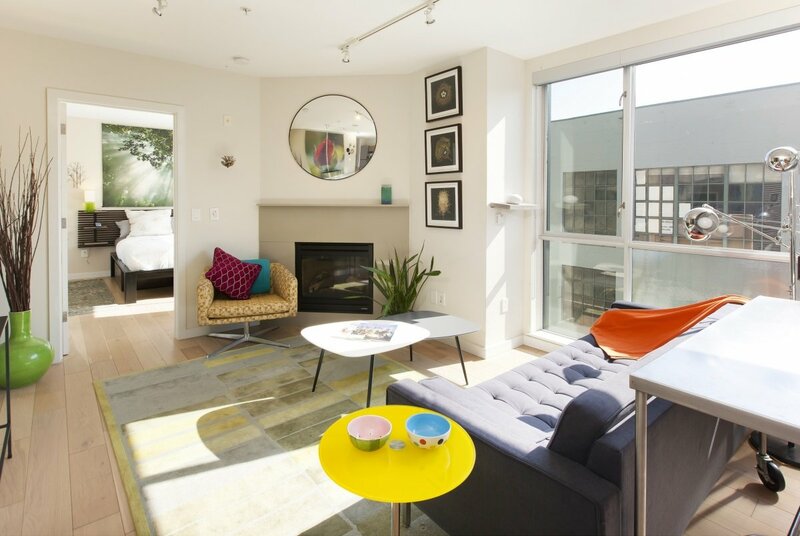 This one-bedroom, one bath condo in a modern boutique building is in the ideal mid-Market location. 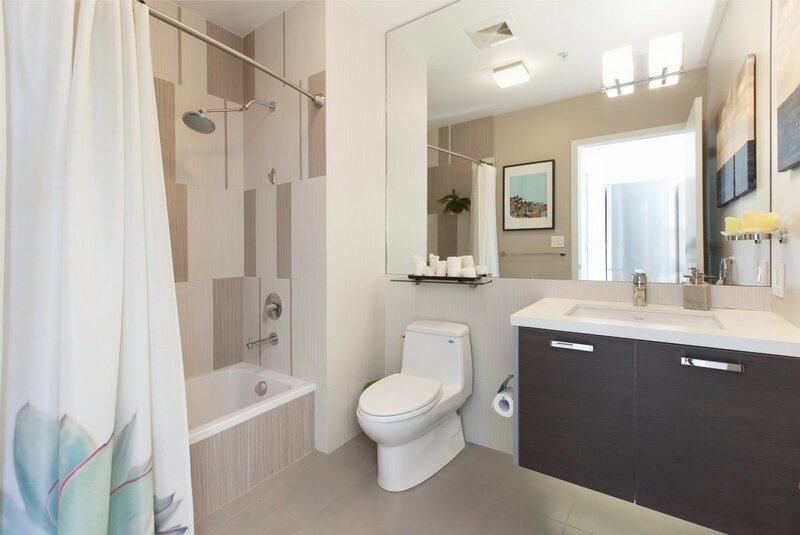 Built in 2011, it features a well-designed open floorplan and high-end conveniences. 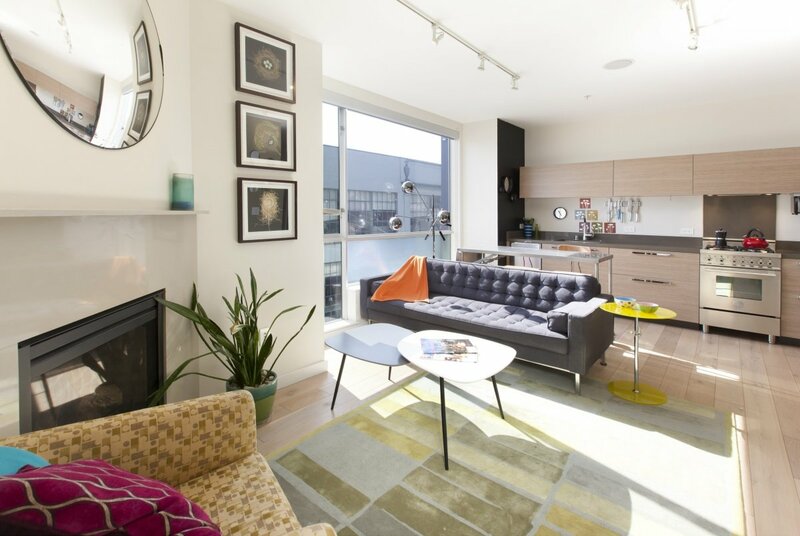 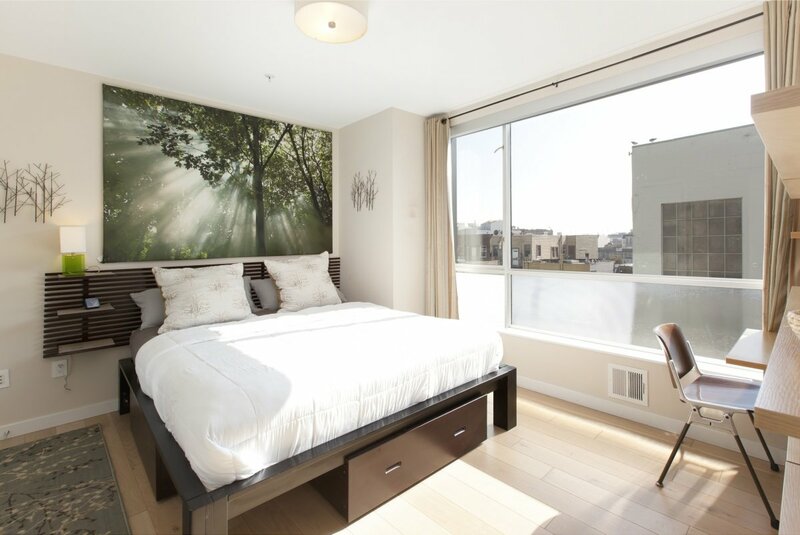 This south-facing unit has floor-to-ceiling windows flooding the home with natural light. 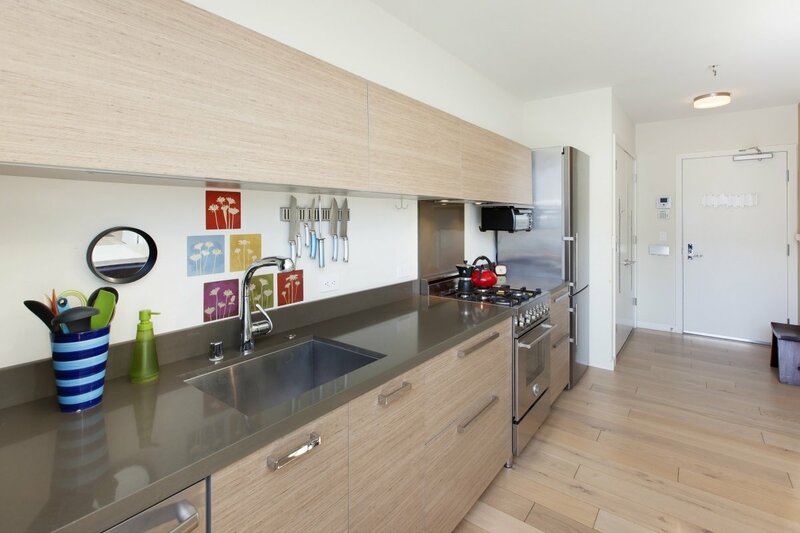 It features beautiful Oak plank flooring throughout. 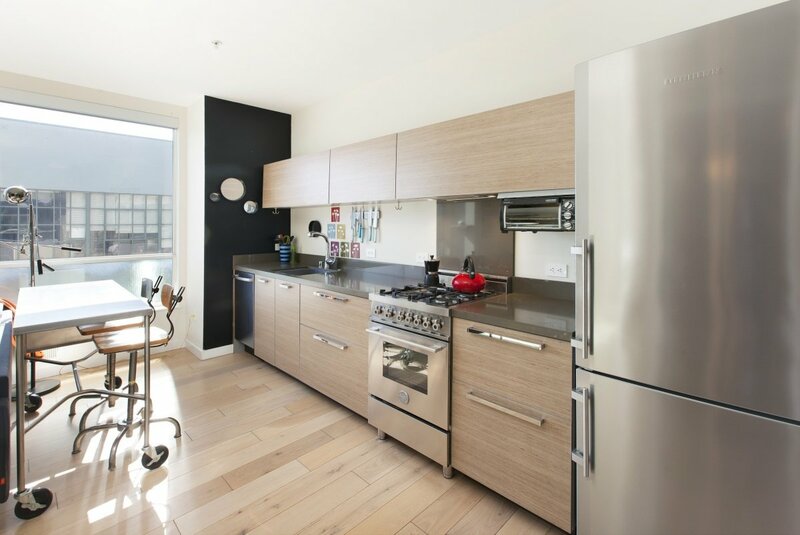 The SOZO designed kitchen with high-end appliances (Bosch, Bertazzoni, Liebherr), generously-sized closets with Elfa organizers, and the full-tile bath enhance the contemporary style of the home. 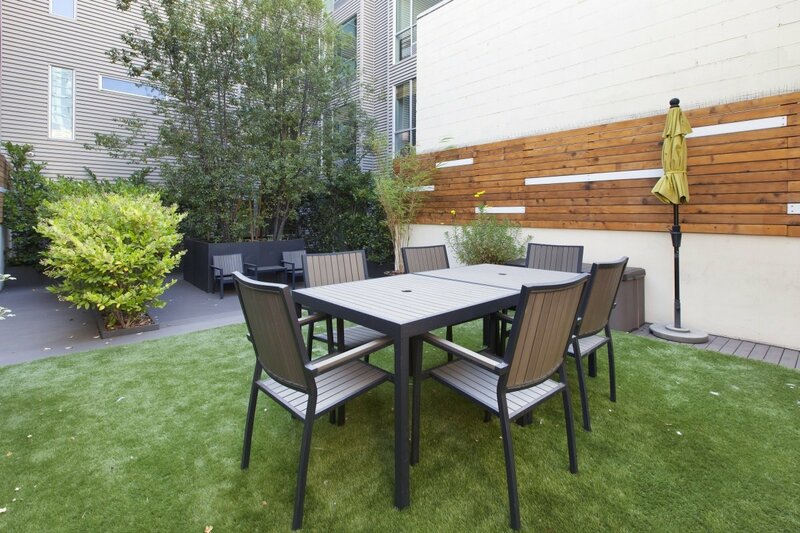 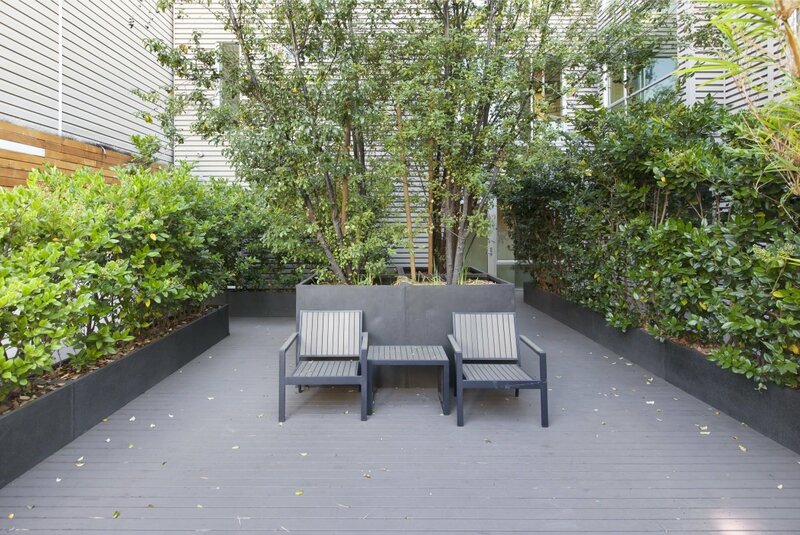 Building amenities include a lush landscaped common area terrace for quiet outdoor relaxing, a bike-storage room, garage parking and storage, and solar-panels that provide hot water and electricity keeping HOA costs low. 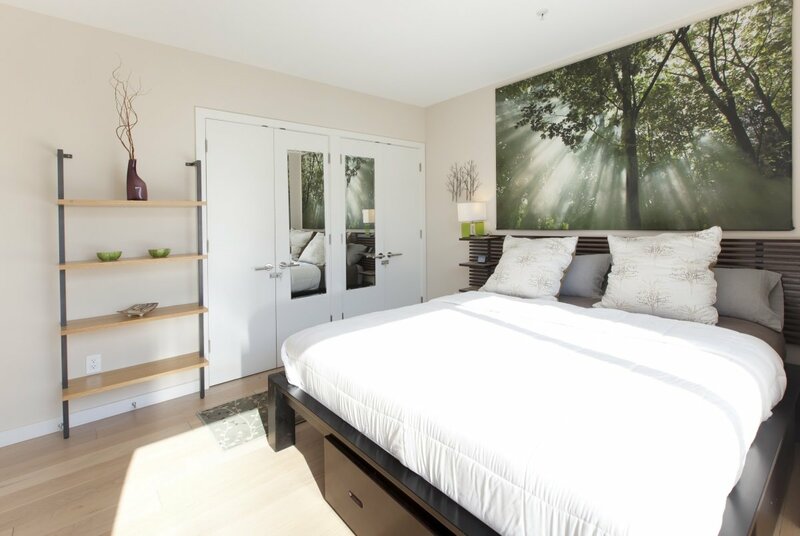 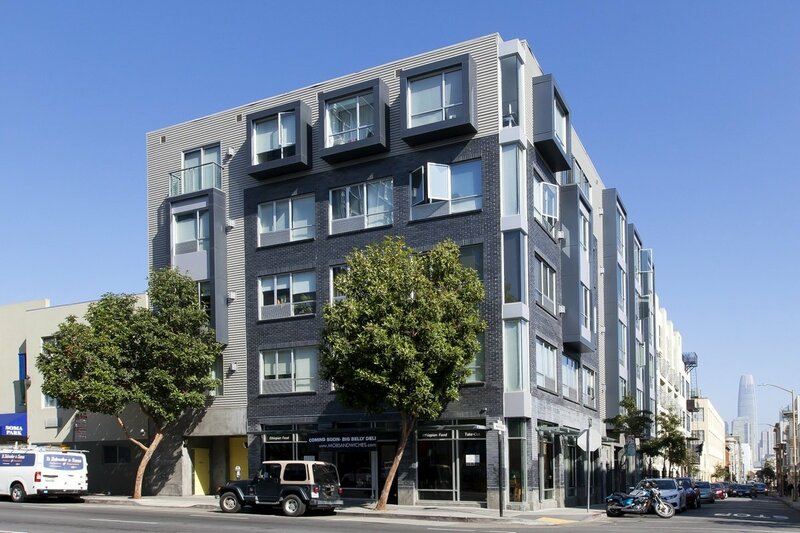 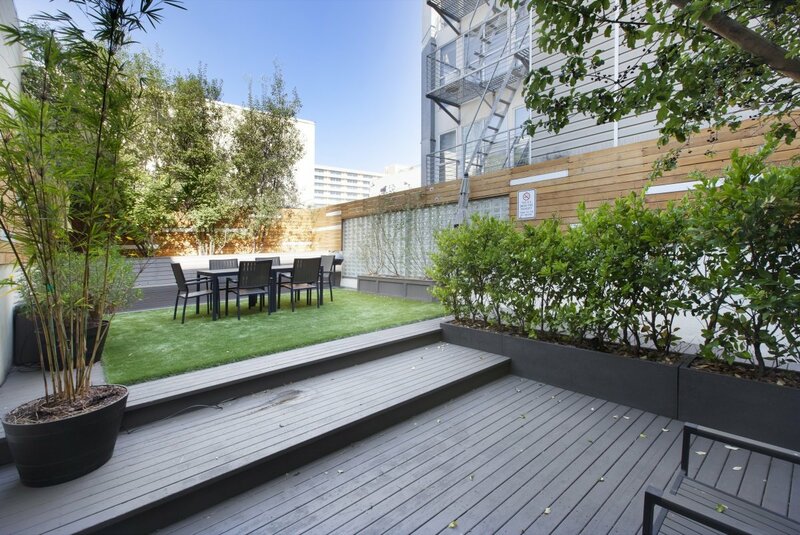 With a 92 Walkscore, 100 Transitscore, and 98 Ridescore, this South of Market home is perfect for the urban enthusiast who loves to take advantage of the city’s dynamic amenities.